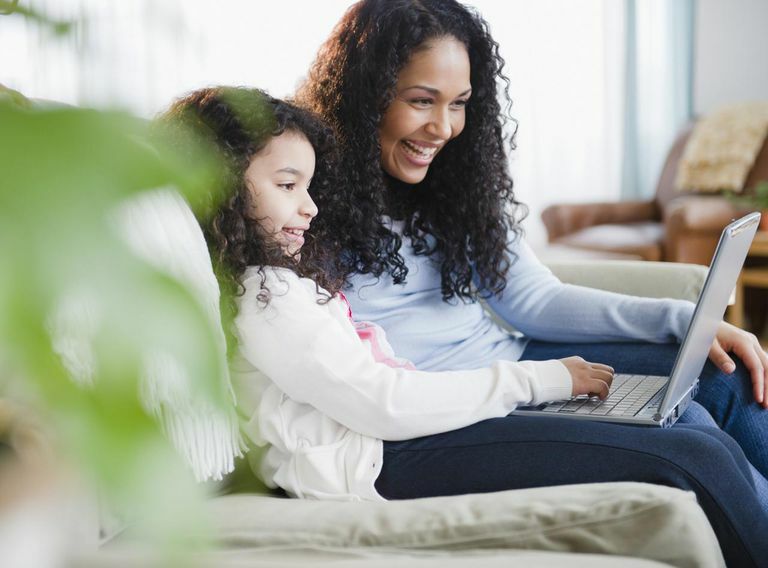 Reading Eggs is an interactive online program intended for children ages 4-8 and designed to teach children how to read or to build on existing reading skills. The program was originally developed in Australia by Blake Publishing but brought to schools in the United States by the same company that developed Study Island, Archipelago Learning. The premise behind Reading Eggs is to engage students in a fun, interactive program that initially builds a foundation for learning to read and eventually guides them towards reading to learn. The lessons found in Reading Eggs are designed to tie into the five pillars of reading instruction. The five pillars of reading instruction include phonemic awareness, phonics, fluency, vocabulary, and comprehension. Each of these components is necessary for children to master if they are going to be expert readers. Reading Eggs provides an alternative avenue for students to master these concepts. This program is not intended to replace traditional classroom instruction, instead, it is a supplemental tool in which students can hone and build the skills which they are being taught at school. There are 120 total lessons found in the Reading Eggs program. Each lesson builds on a concept taught in the previous lesson. Each lesson has between six and ten activities that students will complete to master the overall lesson. Lessons 1 through 40 are designed for students who have very little reading skills. Children will learn their first reading skills at this level including sounds and names of the alphabet letters, reading sight words, and learning essential phonics skills. Lessons 41 through 80 will build on those skills previously learned. Children will learn more high-frequency sight words, build word families, and read both fiction and nonfiction books designed to build their vocabulary. Lessons 81 through 120 continue to build on previous skills and will provide activities for children to read for meaning, comprehension, and to continue to increase vocabulary. Here are some key components of Reading Eggs. Reading Eggs is easy to add a single student or a whole class. Reading Eggs has terrific reporting that makes it easy to monitor individual student or whole class progress. Reading Eggs provides teachers with a downloadable letter to send home to parents. The letter explains what Reading Eggs is and provides login information for students to work on the program at home at no additional cost. It also provides parents with the opportunity to have an account to track their child’s progress at no additional cost. Reading Eggs provides teachers with a comprehensive user guide as well as toolkit loaded with books, lesson plans, resources, and activities. 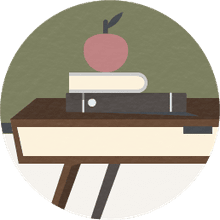 The teacher toolkit has several books and activities that they can use in conjunction with their Smart Board to interactively teach lessons to the whole class. Reading Eggs provides teachers and parents with the opportunity to assign specific lessons to students. For example, if a kindergarten teacher is teaching the letter “K”, the teacher can go in and assign the lesson over the letter “K” to all of the students to reinforce that concept. Reading Eggs also provides teachers and parents with the option of giving each child a diagnostic placement test. This test consists of forty questions. When the child misses three questions, then the program assigns them to the appropriate lesson that corresponds to how they did on the placement test. This allows students to skip past concepts which they have already mastered and places them at the level in the program where they should be. Reading Eggs allows teachers and parents to reset a student’s progress at any time in the program. Reading Eggs has kid friendly themes, animations, and songs. Reading Eggs allows users to create and personalize their own unique avatar. Reading Eggs provides users with motivation by providing incentives and rewards. Each time they complete an activity, they are rewarded with golden eggs. Their eggs are kept in their “eggy bank” which they can use to buy reward games, clothes for their avatar, or accessories for their house. In addition, when a user completes a lesson they earn an animated “critter”, which they collect as they go through the program. Reading Egg lessons are set up similar to a board game where you move from stepping stone to another by completing an activity. Once you have completed each activity, then you have completed that lesson and get to move on to the next lesson. Reading Eggs has hundreds of extra learning activities and games aside from those in the standard 120 reading lessons. The Playroom is loaded with over 120 learning activities covering a wide range of topics ranging from letter reinforcement to art. My World allows students to visit eight destinations loaded with fun, interactive activities. Story Factory allows students to write and build their own stories and then enter them into a weekly story writing competition. Puzzle Park gives students a chance to earn some more Golden Eggs by completing word puzzles and practicing sight word recognition. The Arcade is a place where students can use their earned Golden Eggs to play much fun, interactive reading games. Driving Tests contains assessments covering sights words, phonics skills, and content area vocabulary. If a student satisfactorily completes a test, they are rewarded a racing car game which they can play to earn more golden eggs. Skills Bank is designed to build a student’s skills in spelling, vocabulary, grammar, and punctuation. Music Café allows students to access and play their favorite songs that hear within a lesson. Reading Eggs provides students with a comprehensive dashboard located on the left of their screen. This dashboard keeps track of which lesson they are on, how many golden eggs they have earned, and allows them access to their stuff and all the other places they can go to the program. Reading Eggs forces students into order by padlocking activities. You must complete activity one to open activity two. Reading Eggs also locks components such as My World, Puzzle Park, the Arcade, Driving Tests, & Skills Bank until a user has mastered the appropriate number of lessons to have developed the skills necessary to use those components. Reading Eggs has been proven to be an effective tool for children to learn how to read. A study was conducted in 2010 that paralleled the features and components of the Reading Eggs program to essential elements that students must comprehend and possess to be able to read. Reading Eggs uses a variety of effective, research-based learning activities that motivate students to successfully complete the program. The web-based design features those components that have been proven to be highly effective in getting children to be high functioning readers. Reading Eggs is an exceptional early literacy program for parents of young children as well as schools and classroom teachers. Children love using technology and they love to get rewards and this program combines both of them effectively. In addition, the research-based program successfully incorporates the five pillars of reading. You may feel concerned if you think young children may be overwhelmed by the program, but the tutorial in the help section was terrific. Overall, Reading Eggs deserves five out of five stars, because it is a wonderful teaching tool that children will want to spend hours using. Is Star Reading the Correct Assessment Program for You?